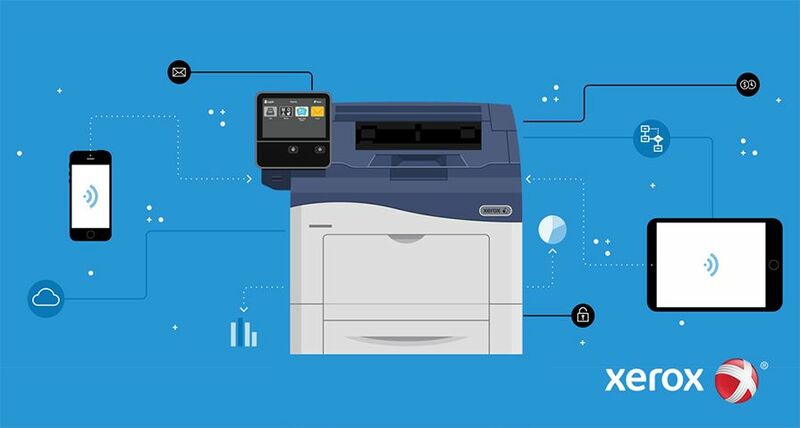 UXBRIDGE -- Building on the growth of personalised printing and multimedia direct marketing, Xerox Corporation has agreed to acquire XMPie for $54 million. A privately held company, XMPie is a leading provider of variable information software, which enables cross-media, personalised marketing programs. These programs combine communication outlets such as digitally printed direct mail, the Web, e-mail and other methods to reach customers with customised marketing materials that are relevant to the individual recipient and generate higher response rates. Based in New York, XMPie specialises in software that allows graphic designers, marketing companies and print providers to create marketing pieces with an individual's name along with information and images based on buying preferences and personal interests. 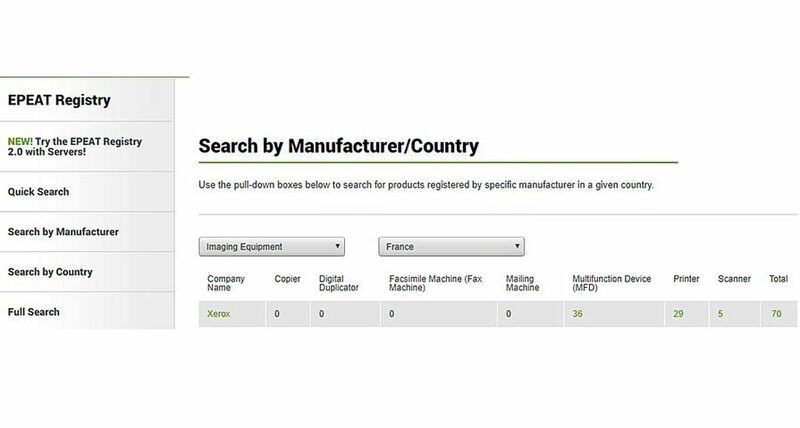 In addition to creating targeted print communications like brochures, direct mailers, and catalogues, XMPie software can automatically generate related e-mails that drive customers to Web pages filled with information specifically designed for them. 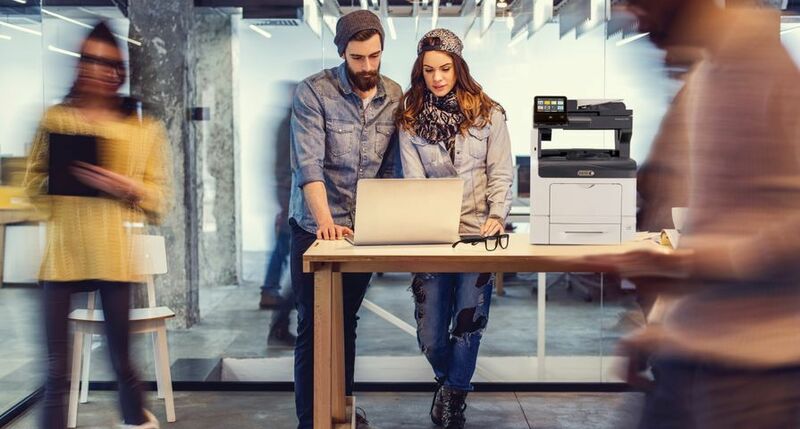 These integrated marketing campaigns rely on digital printing systems like the Xerox iGen3 Digital Production Press to produce customised, high quality marketing collaterals. 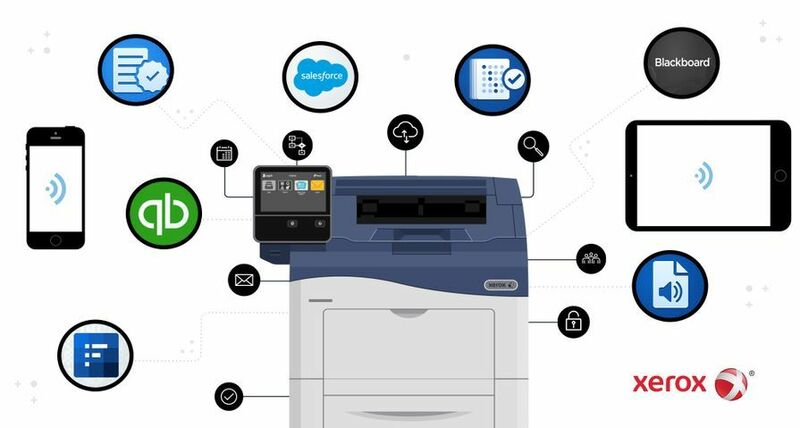 The market for variable data printing that depends on software like XMPie to personalise applications is projected to triple in the U.S. at a compounded annual rate of 26 percent from $5.3 billion in 2004 to $16.6 billion in 2009, according to industry research firm InfoTrends. 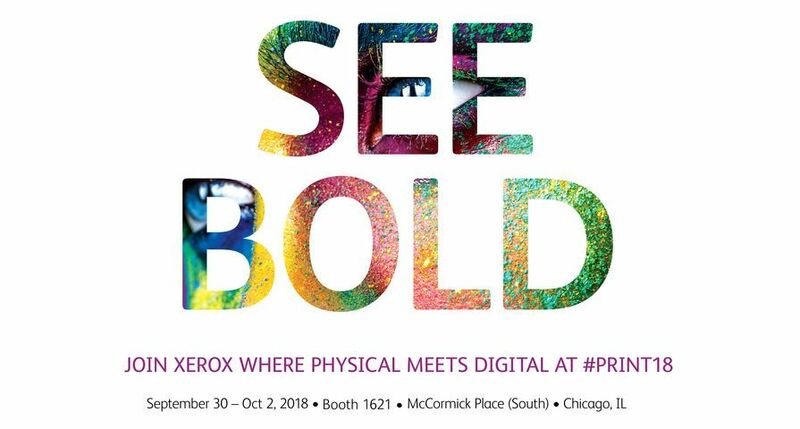 "As XMPie's largest reseller, Xerox has long served customers' growing demand for variable information software integrated with on-demand printing technology, Web and e-mail applications to create powerful marketing programs," said Ursula M. Burns, president, Xerox Business Group Operations. "Through this acquisition we are bringing the intelligence of data collection together with the quality of digital printing to provide complete, measurable solutions for multimedia marketing campaigns. "The XMPie software suite is compatible with industry-standard printing technologies from companies such as Adobe Systems Inc. XMPie can develop customised Web sites for online purchases and use a single database to generate both print and Web pages, tracking response rates and Web traffic to measure the effectiveness and profitability of marketing campaigns. XMPie's award-winning image personalisation software, called uImageTM, helps marketers extend the capabilities of personalisation by including personal messages in documents such as magazine covers, direct mailers, children's books, calendars and travel brochures. Personal information can be embedded within photos and into designs on windows, street signs, clothing, buildings, automobiles and other objects. 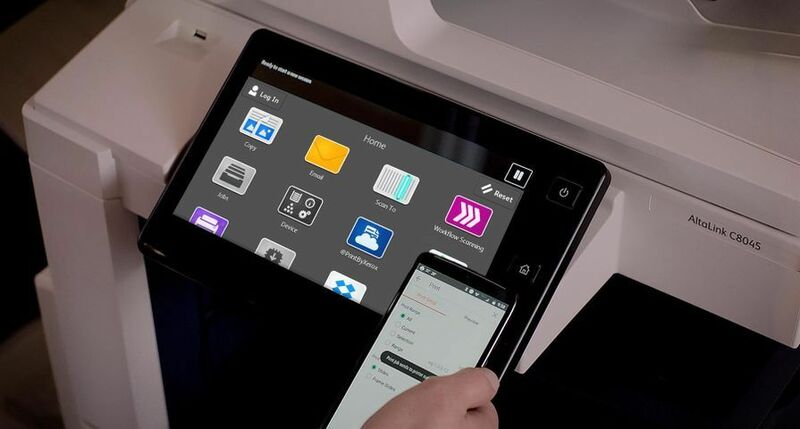 XMPie will maintain its brand name and function as a standalone software unit, continuing to serve the entire graphic arts market and supporting current customers and business partners as well as Xerox. Jacob Aizikowitz will head up the unit, reporting directly to Burns. Aizikowitz is a founder of XMPie and has served as its chairman and chief technology officer since April 2005. Founded in 2000 and funded by Jerusalem Venture Partners, XMPie is a global operation with about 60 employees. XMPie will keep the company's headquarters in New York and its research and development facility in Netanya, Israel. The vast majority of XMPie employees are expected to join Xerox. 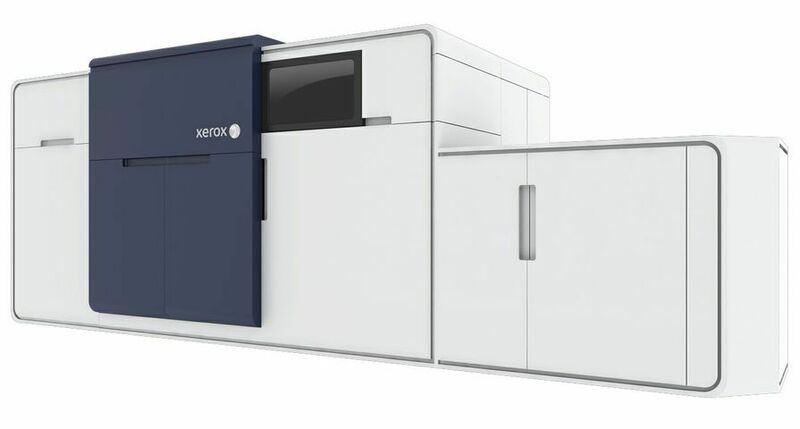 Xerox's all-cash purchase of XMPie is expected to close in the next 30 days, subject to receipt of regulatory approvals and customary closing conditions. 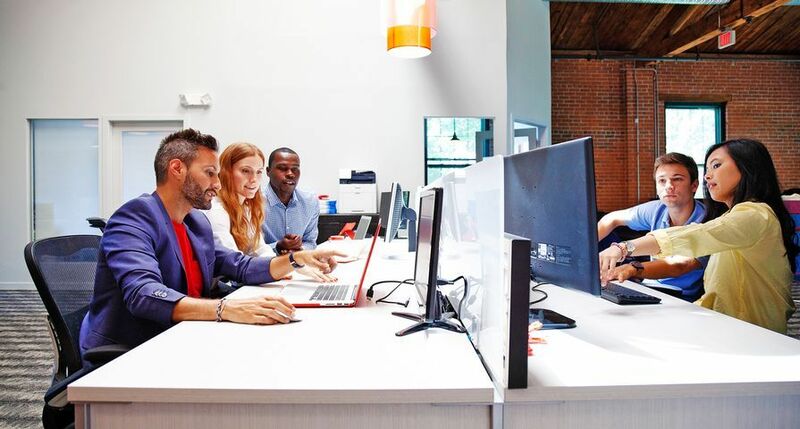 Through its acquisition strategy, Xerox is identifying successful companies in niche markets that align with Xerox's commitment to innovation, personalised service, and document management offerings. XMPie is Xerox's second acquisition this year. In July, Xerox acquired Amici LLC, a leading provider of electronic-discovery services, primarily supporting litigation and regulatory compliance.